No paint. No stain. No hassles. 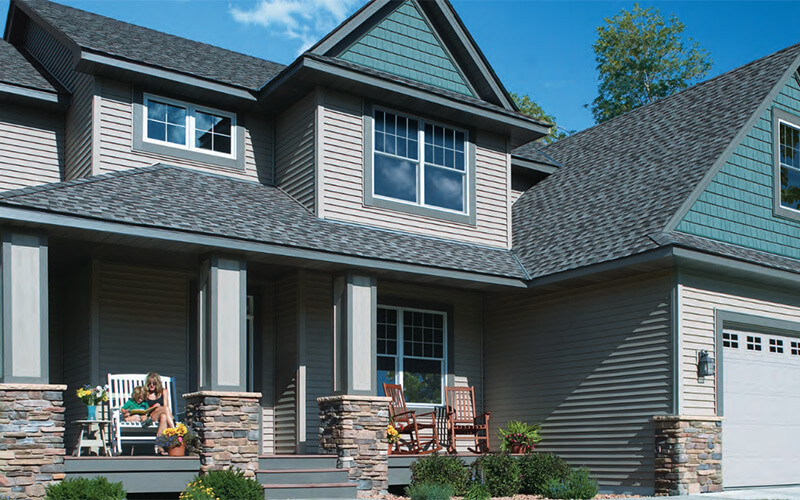 A premium vinyl siding with the classic look of authentic wood siding. Solid and tough. A tornado-tough, double-thick nail hem that keeps siding firmly in position, even during high winds. Patented T3-LOK panel locking system eases installation and increases strength. 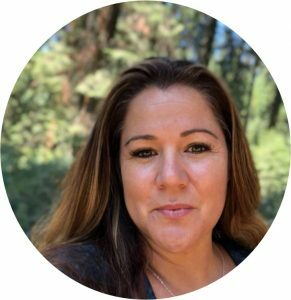 Quest Incomparable beauty. Unmatched performance. 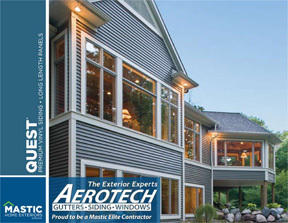 Click on the pamphlet below to read more about how Aerotech experts can get the job done right to give your home lasting beauty.